Jessica got her beautiful “Desert Oasis,” and beat out the competition with class. We can do the same for you, ask us how! 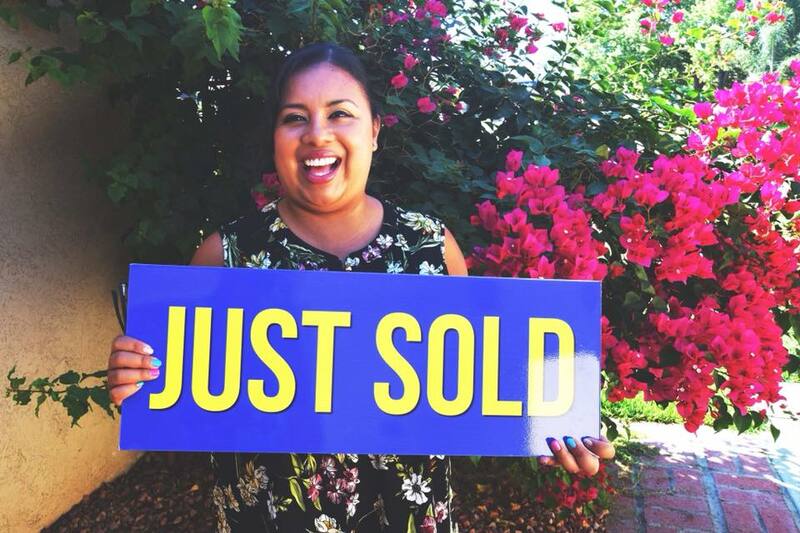 “The home buying process for me started about a year ago. I wanted to buy a home but was not quite ready to qualify for a loan. I knew the only way to obtain this goal was to work on my credit and improve my credit score. Nolan encouraged me throughout this entire process to keep going. Within the year, I was able to reach my goal! I highly recommend Nolan. Nolan goes above and beyond to meet his client’s needs. Thank you so much, Nolan!” – Jessica R.